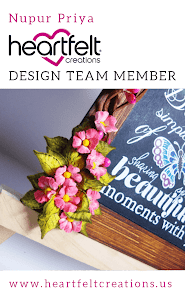 Very GORGEOUS card in every detail -- LOVE it!!! This is just stunning. You did a wonderful job with the colors. LOVE IT !! I love that b'ground stamp in yellow and all the pretty purple! Lovely! Yellow and purple are match made in heaven. They're always good together! Wow !! 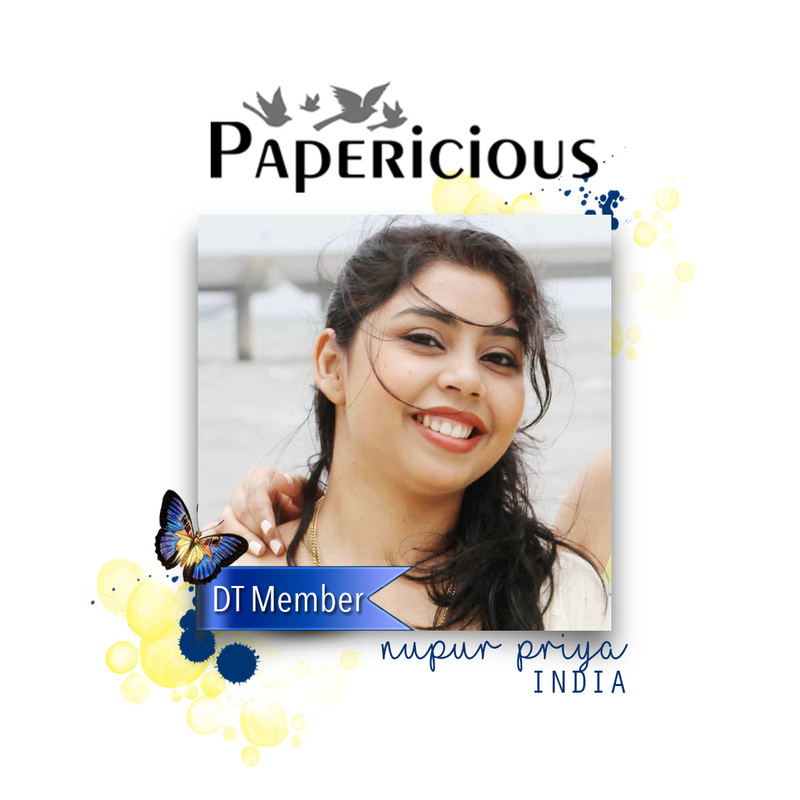 your card is just beautiful Nupur ! This is very pretty! 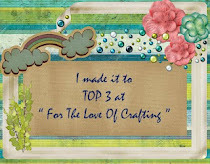 I loved that bottom border! 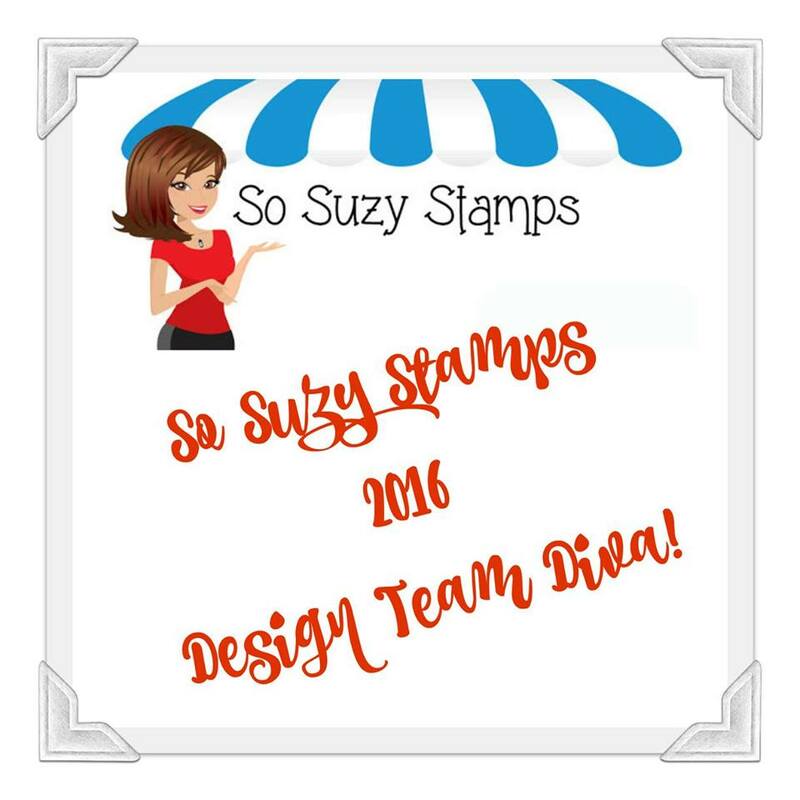 Thanks so much for playing along with us over at the Simon Says Stamp Wednesday Anything Goes Challenge! 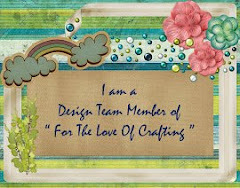 Very pretty card, I love the colours you used.